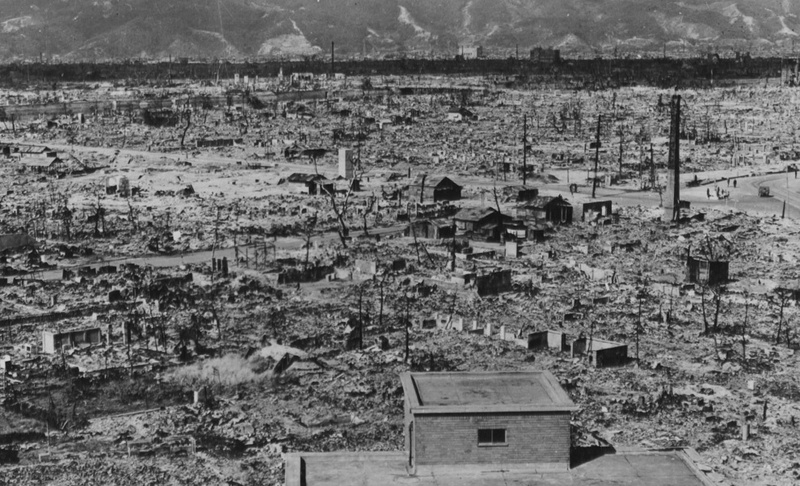 Born 57 years after atom bombs were dropped on Hiroshima and Nagasaki, and an eleven year old carries the guilt of an act that killed approximately 140,000 people. 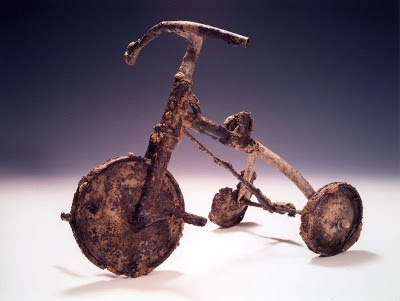 This tricycle was initially buried with the three year old child riding it when the bomb dropped. War strategy is chilling. I won’t stand on a pulpit and declare it unnecessary. But we all know the cost of black and white conversation is invariably not military assets, but civilians. 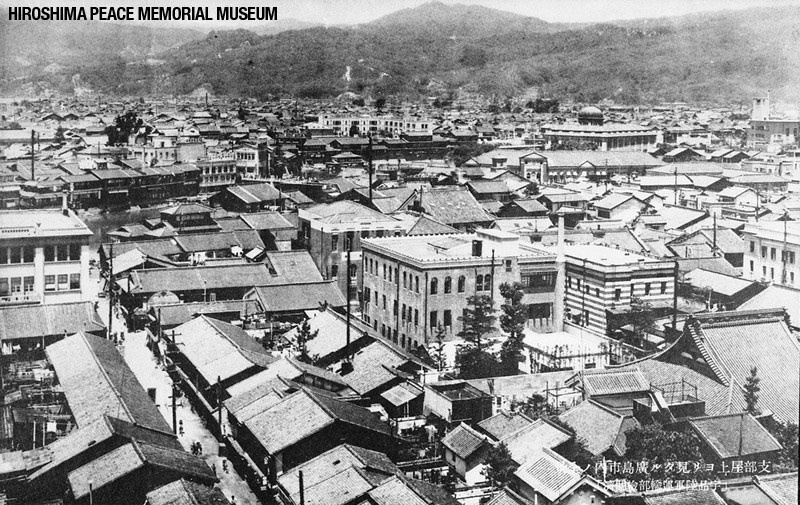 The Memorial Peace Museum was remarkably balanced in its representation of Japan’s war history, the events that led up to the bombing of Pearl Harbor and the subsequent response of the United States. 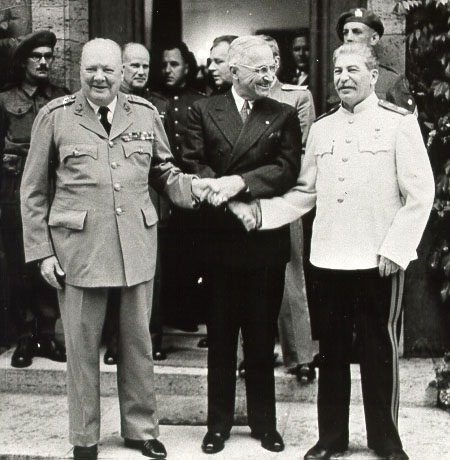 Reading Stephen Walker’s “Shockwave” prior to our visit enlightened us to the complexity and, frankly, deceit, between allies with the bomb not only being a method to stop the war but a message to an ever strengthening Stalin about American power. Certainly the vividly graphic review of the day the bomb was dropped and the subsequent impact was terrifying. But this was expected. Honestly, I was most struck by the hundreds of letters of protest since written by Hiroshima’s and Nagasaki’s mayors to the heads of state of the United States, Russia, China, UK and France whenever those countries have performed a nuclear test. You’d think as someone who grew up with atom bomb drills in school (who were they kidding?) 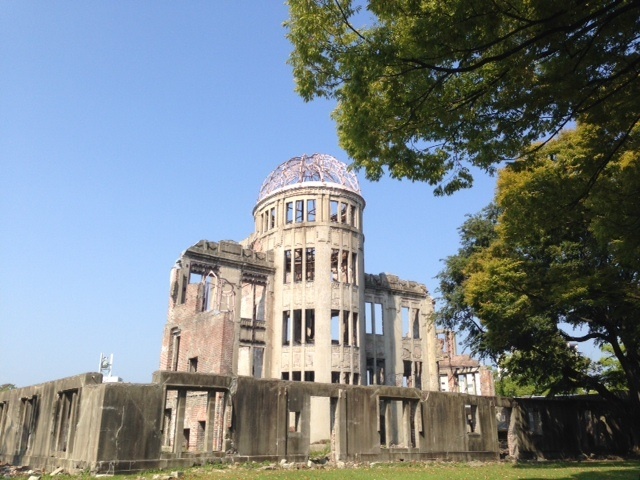 and attended no nukes protests, I would be a bit more in tune with the state of nuclear weaponry today. I hadn’t expected to see letters from this calendar year to President Barack Obama…there were four. 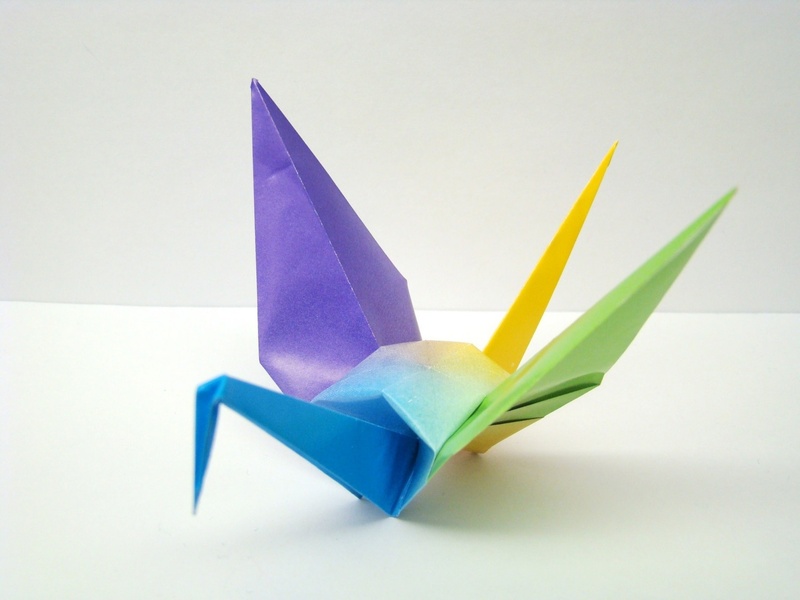 I led the kids to the museum shop, purchased origami paper and we sat side by side as I showed them how to fold a peace crane. I explained that war is complex, that there are actually rules about how countries can fight a war, but that in the heat of fear and emotion and death, rules are oft forgotten (and perhaps absurd). We discussed the concept of nuclear deterrence, the controversy of U.S.-led drone strikes, Syria’s chemical weapons…and whether there can be fair and just wars. We did not come to a conclusion but we agreed that what happened in Hiroshima and Nagosaki should never happen again. ← Can a 44 Year Old Stay in a Youth Hostel? Rachel, you are a born teacher. Maybe you should change professions when you return to the states. On second thought…the difference in salary could/would be quite a shock.